If you’re a history buff looking to explore the hidden wonders of the South, then this blog is perfect for you! What if we told you that you could travel back in time? Although the technicalities of such a process are still being perfected, you can achieve a similar experience during one of these marvelous Mississippi Plantation Tours! Visit historical locations and learn about the past in the most vivid way possible. 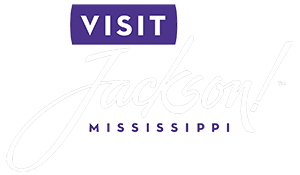 Read on to discover our two favorite plantations and start planning your incredible trip to Jackson, MS, today! Make your getaway even more memorable with our free Vacation Guide. It’s the perfect planning tool if you wish to find the top local restaurants, events, museums, shops, outdoor activities, and more! Have an unforgettable experience back in time with Natchez Pilgrimage Tours! These annual visits take place in the spring during March and April and in the fall during September and October. Follow the guide in the oldest city on the banks of the Mississippi River and uncover the secrets of this unique, historical place. To make the experience even more realistic, each of the local guides is dressed in traditional 19th-century attire, such as hoop skirts! Longwood Plantation is by far the most impressive property you’ll see on a Natchez Pilgrimage Tours. This beautiful brick manor house is often regarded as the crown jewel of historic properties. Its imposing, octagonal shape represents some of the finest architecture in Mississippi! It was designed as an Oriental palace by Mississippi natives for Haller and Julia Nutt. Construction began a few years before the Civil War and was often referred to as “Nutt’s Folly.” You can tour the immaculate mansion seven days a week from 9 a.m. to 4:30 p.m.
Richmond is another historic plantation you can visit via Natchez Pilgrimage Tours. This 16,000-square-foot mansion has been in the same family since 1832, and boasts different architectural styles, including the French section in the middle that dates back to the late 1700s! All the furniture on display is original, so you’re in for a treat. Make sure you take your time exploring every room because no pictures are allowed inside! 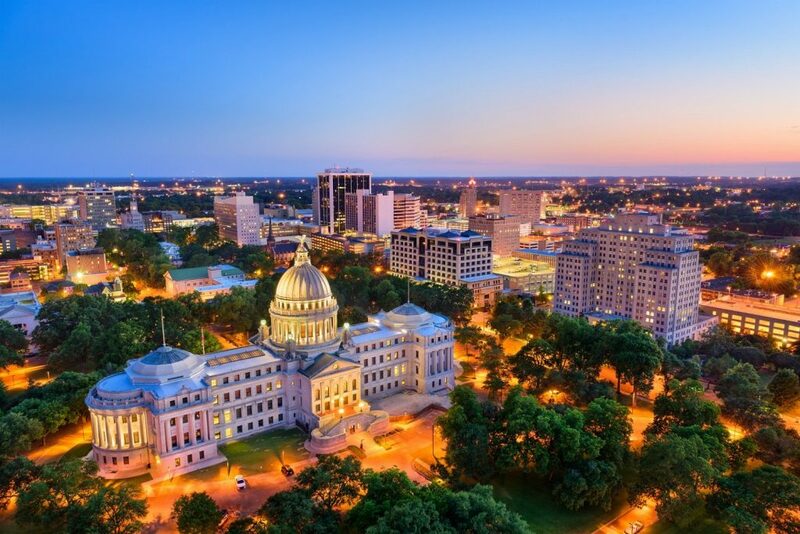 Jackson, MS, is the perfect place for your journey through Southern history. Experience the weight of time and rich culture of our beautiful state when you treat yourself to a relaxing stay in the area’s finest lodging! Fairview Inn offers luxurious rooms and suites, delectable dining, a private lounge, game room, Civil War library, and much more. There’s no better place to return after enjoying a Mississippi Plantation Tour! If you want to combine comfort with elegance, then the Magnolia Suite is made for you! It was named after the state’s flower and has a spacious king bedroom that’s ideal for your Mississippi getaway, especially for you and your sweetheart. The room’s fine decor consists of bright walls, luxurious linens, a refined sitting area with a fireplace, and, of course, the stunning private bathroom with a whirlpool tub! It’s all you need for a relaxing stay, and more.